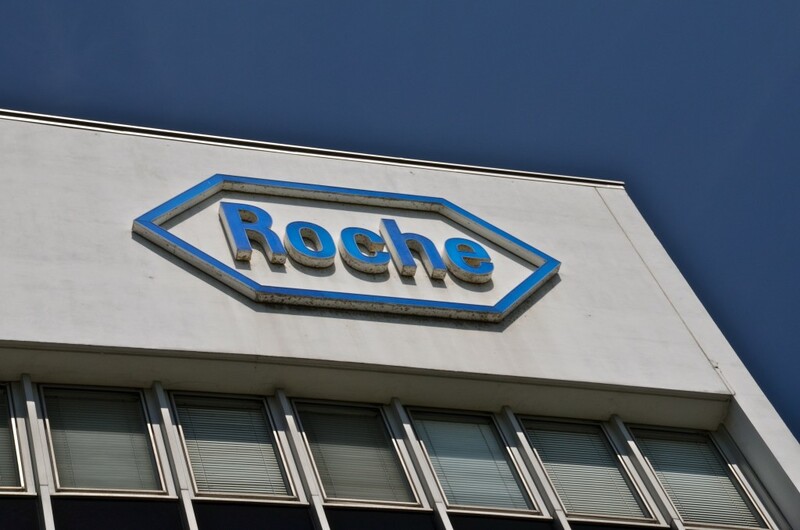 Roche recently provided an update on their late-stage pipeline products across several therapeutic areas, including ocrelizumab for the treatment of multiple sclerosis. The data was disclosed on Nov. 5 at the Roche Pharma Day 2015 event in London, U.K.
Ocrelizumab was previously revealed to be the first investigational medicine to have a positive impact in two forms of multiple sclerosis, primary progressive multiple sclerosis (PPMS) and relapsing multiple sclerosis (RMS). Ocrelizumab is a recombinant humanized monoclonal antibody against immune B cells that express CD20 proteins at their surface. These cells are thought to be a key contributor to the myelin and neuron damage that leads to motor function impairment, irreversible neurological disability, and paralysis in multiple sclerosis patients. Roche is planning to submit data on ocrelizumab to global regulatory authorities in early 2016 to obtain marketing authorization for the drug as a potential new therapy for RMS and a first approved treatment for PPMS. Apart from the update on the company’s most advanced investigational therapeutics presented at the event, executives also briefed investors and analysts on Roche’s strategy, R&D productivity, management and new market opportunities. Roche’s strategy is to continue to focus on innovation and treatment advancement across a range of high medical need areas. The company plans to further explore the wealth of molecular data becoming available and use that information in drug discovery and development.